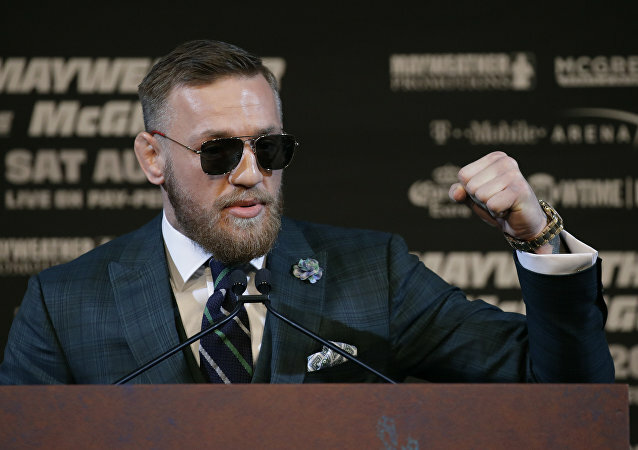 Both fighters face possible fines and fighting bans over their actions in a fight that erupted after a match in October 2018. 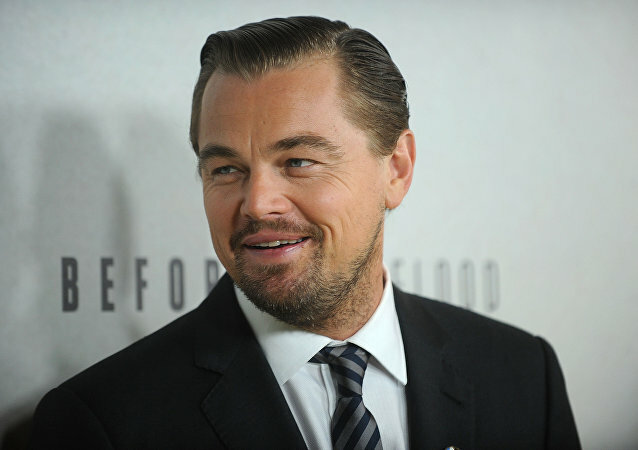 Initially only the Russian athlete was under the Nevada State Athletic Commission's scrutiny, but videos that emerged later, showed that the Irishman had participated in the fight as well. 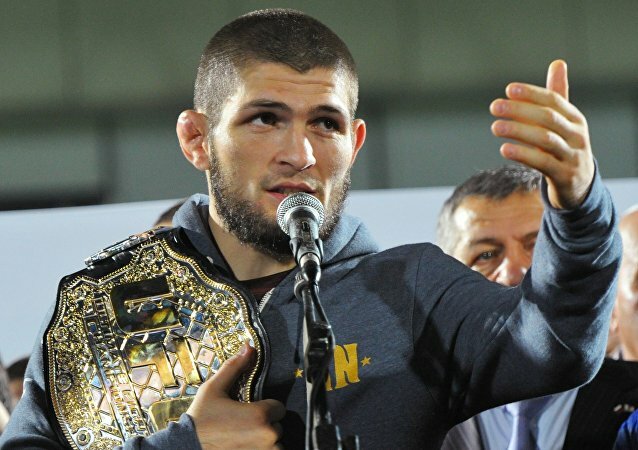 Khabib Nurmagomedov from Russia beat Conor McGregor in the fight for UFC Lightweight Championship in October 2018, but the bout’s aftermath does not seem to want to die down. 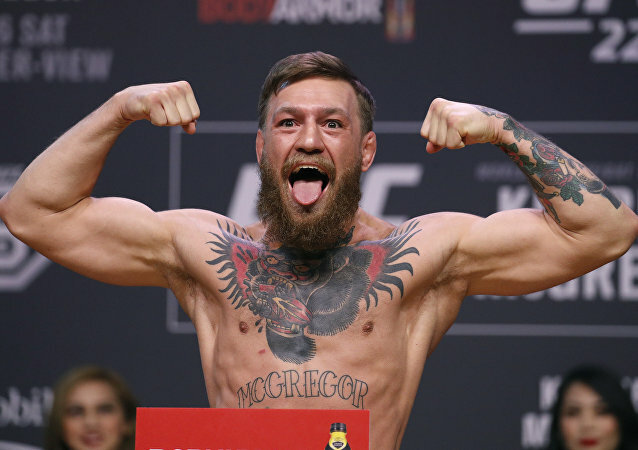 Nate Diaz, who had also beat the Irish MMA star, earlier called out Khabib to face him in the Octagon but started a fight with the current champion on social media instead. 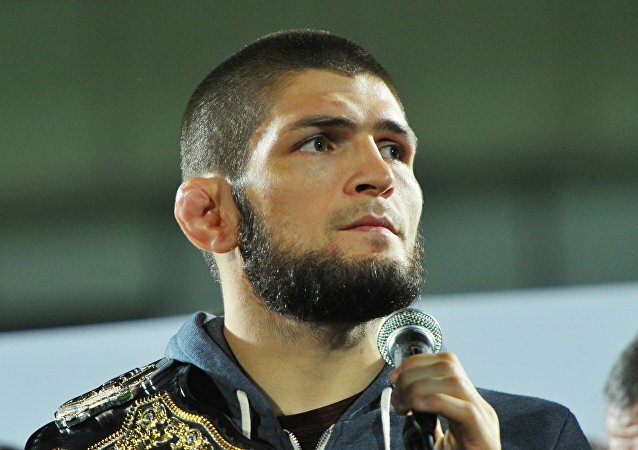 The Russian mixed martial arts (MMA) fighter handily thrashed his cocky Irish rival in October at UFC 229, with the brawl which broke out afterwards between Khabib and Conor's teams costing Nurmagomedov his payday and leading to the temporary suspension of both fighters. The requests voiced in numerous letters ranged from funding for special equipment for seriously ill children, helping kids with sports training, and going on hajj to Mecca.